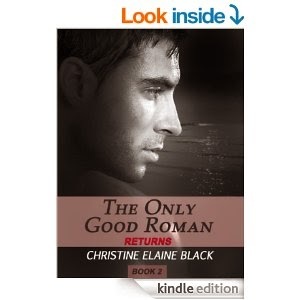 The much awaited sequel to The Only Good Roman by Christine Elaine Black was a hit in my book (or at least in my blog) and more importantly concluded the cliffhanger from the first novel. You can find this novel HERE. 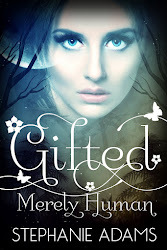 I was not disappointed in this sequel as I so often am with the second or third book in a series. Quite the contrary. This romance was a breath of fresh air. 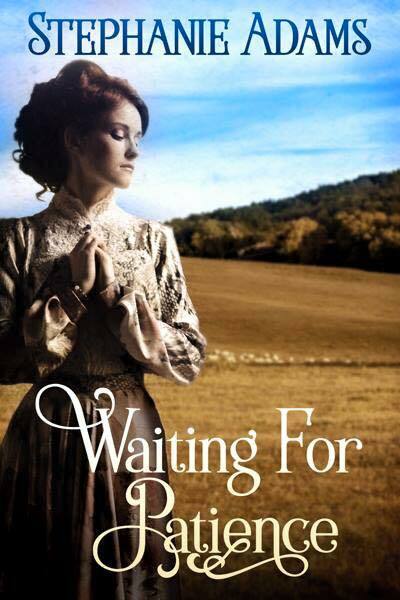 This novel follows the conclusion of the love story between Lia and Darius in a plot that left me guessing to the very end. You know those novels that you start reading and by about the third sentence or so you know who the good guy is, the bad guy and the... GASP... twist ending that you saw from a mile away? Well, this is not one of those stories. I am happy to say that I did not figure out what was going to happen until about 3/4's through the book. To me that is a winner! I also particularly loved the way the author wrapped up the story. It left me feeling both settled and happy. I can honestly recommend this book with both thumbs up... and toes and whatever else I care to raise. Well done Elaine! Can't wait for a new series.